When someone, or something, is not performing as expected then a problem exists that needs to be solved. 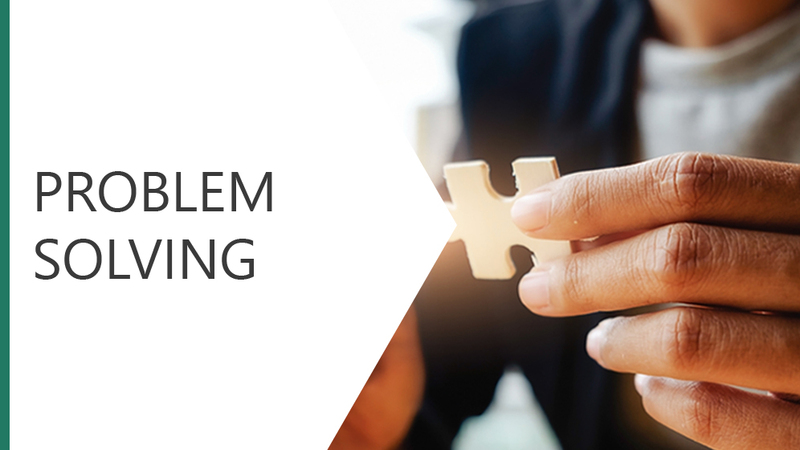 This module explores the P.A.I.D method of problem solving and the creative techniques that can be used to identify the nature of a problem. Explore the creative techniques that can be used to identify the nature of a problem.